Vaya Kalantzi was born in Corinth, Greece. She has a Greek/ Brazilian nationality. 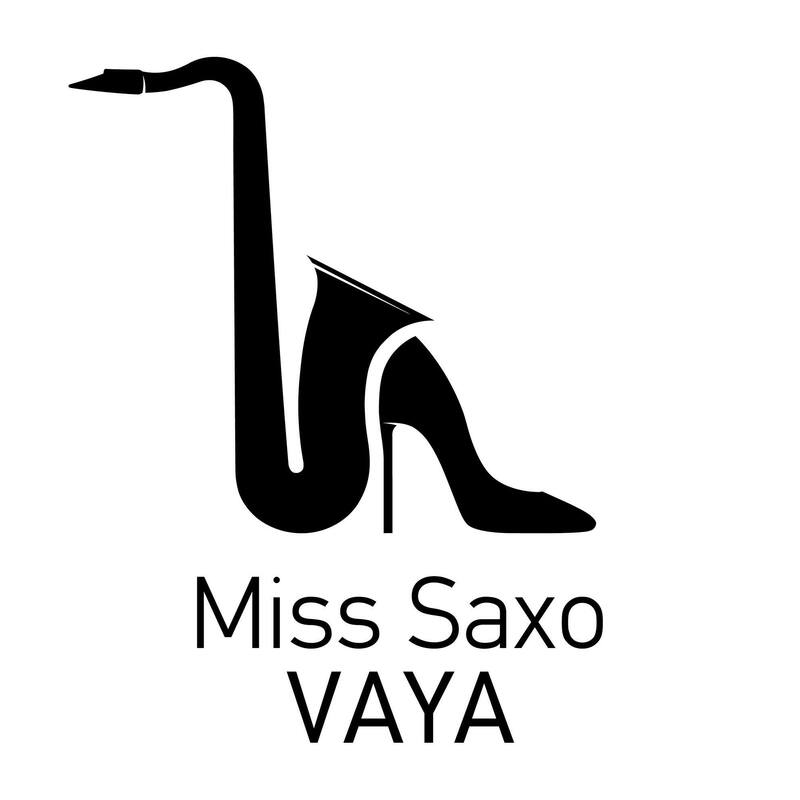 Having music, theatre and dance studies, Vaya played saxophone in both classical and modern orchestras and acted in TV shows and theatre. where she improvises and gives unique Live performances. “To antio” Despoina Vandi, Sakis Rouvas, Elena Paparizou, Tamta, Martakis, Demy, and many more) and songwriters (Zeljko Joksimovic, Kyriakos Papadopoulos, Dimitris Kontopoulos, Yiannis Kyfonidis, and many more). So far 35 of her songs are on the Radio and more are about to be released. As an actress Vaya Kalantzi collaborated with plenty of famous actors on theatre and TV (Lakis Lazopoulos, Yiannis Bezos, Evelina Papoulia, Akis Sakelariou, Takis Zaharatos and many more). Vaya was a columnist for several magazines and newspapers and worked as a radio producer in radio shows in Athens Arena Radio , Loutraki FM and My Radio Corinth, Greece. Through her work as gallery director in Athens from 2000-2005, she was engaged in other forms of Fine Arts, but kept contact to the film work, for example, by working as a volunteer for the "Tribeca Film festival" in New York in 2006. In her art, Vaya combines her experience from different artistic genres to create timeless expressions. On April 2014 she created the project "E for Ego" in a collaboration with “Tacheles” Berlin. -On winter 2015-2016 she had a saxophone performance show with Antonis Remos at Diogenis Studio. 2016 Romania at “Sala Palatului”, 2017 in New York at “Manhattan Centre” (Remos and Marinella). -On winter 2016-2017 Vaya performs an open act show at “Fos” Athens Greece with Kaiti Garbi and Stella Kali. Vaya Kalantzi lives in Athens Greece and works all over the world.